For all in School Years 5 to 6. 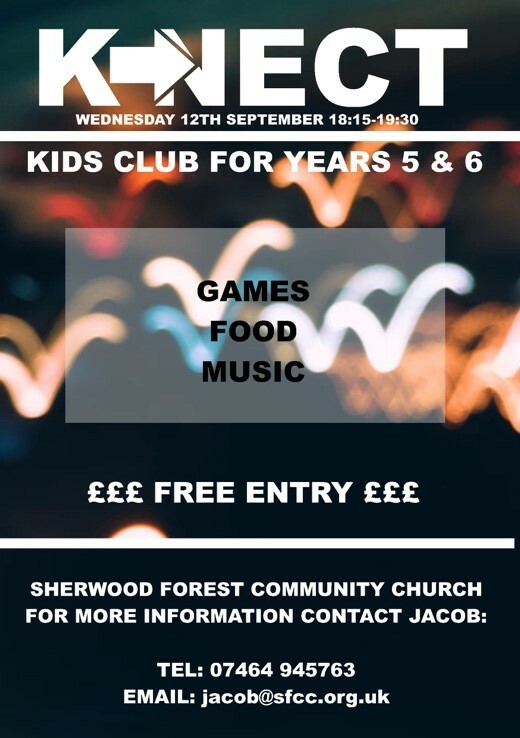 A varied programme of games and activities in a modern and safe venue. Led by our children’s worker, Jacob and a team of dedicated helpers.